Customers of Rydalmere Centre complete surveys rating our services, cleanliness, professionalism and many other attributes. The Rydalmere centre is ideally located on Victoria Road, just east of James Ruse Drive. Eastbound traffic should enter Clyde Street to turn around and come in the Victoria Road office and parking area. 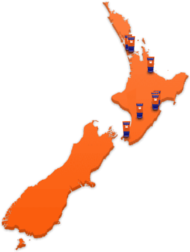 The centre boasts a range of storage solutions that vary by size and also level of security. Customers can choose the space and security that suits them. 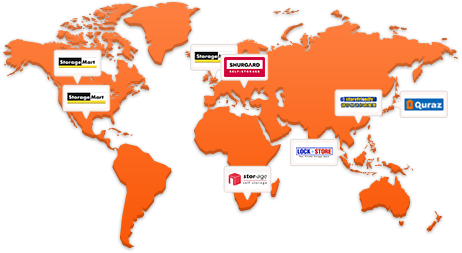 Businesses needing storage and warehouse spaces find our Rydalmere centre a great solution. It has mini warehouses, delivery concierge service and materials handling equipment. 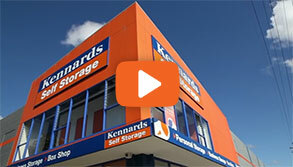 Why choose Kennards Self Storage at Rydalmere? Do you Need Space To Unload Your Shipping Container? 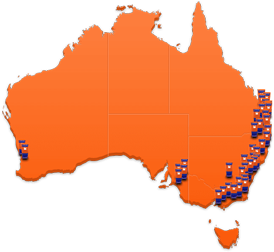 Hey Premier Leave The Lock Outs To Us! The Sydney and Queensland Governments have introduced Lockout laws to areas of Sydney and Brisbane they call high impact zones for alcohol fuelled violence.